Successfully saved Low Carb Burger Bites to your Calendar. You can also save the ingredients to your Grocery List. 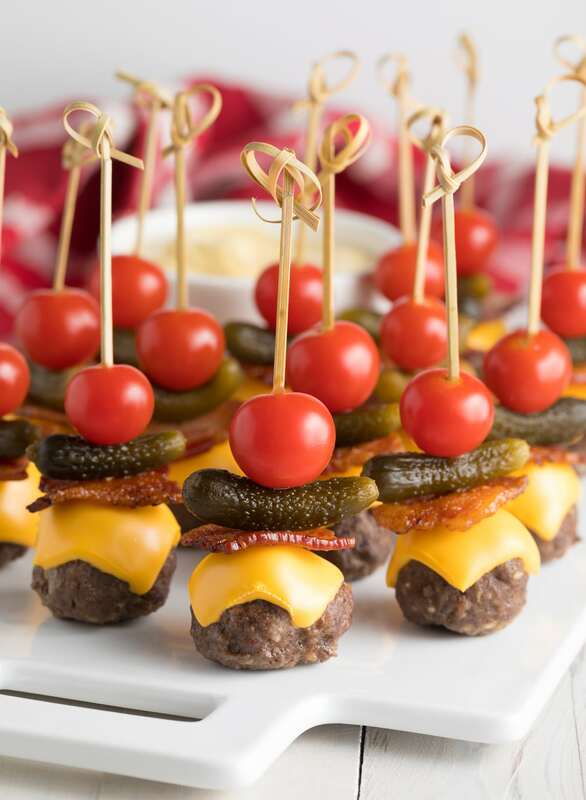 This Low Carb Burger Bites Recipe is fun to make and serve at parties! Offer these juicy meatballs appetizers with secret sauce on game day.